Lace-up design lets you quickly and easily achieve a snug, secure fit. Heavy-duty ultra-grip sole protects the foot when traversing rocky shorelines. 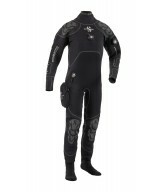 Neoprene upper is ultra-flexible, enhancing overall comfortable. 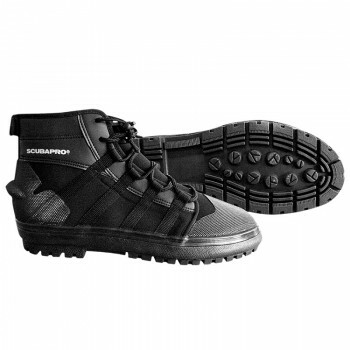 Toe and heel are reinforced with durable rubber caps to protect both boot and foot. 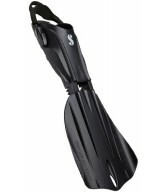 Heel cap features a fin strap keeper to eliminate slippage when engaged in aggressive kicking. Boot comes with a water-draining mesh storage bag.